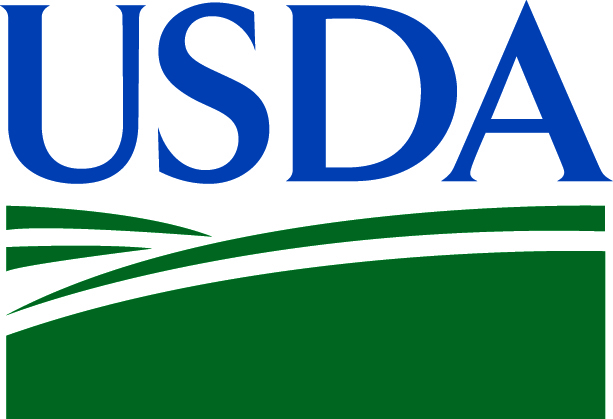 About: The National Agricultural Library (NAL) provides technical information on agricultural research and related subjects to scientists, educators and farmers. It is one of five national libraries in the United States. NAL coordinates and is a primary resource for a national network of state land grant university and field libraries. It has been a leader in digital access with products like AGRICOLA and PubAg known throughout the world. In addition to its physical and digital collections of relevant scientific literature, it holds special collections such as historic seed catalogs and Smokey Bear memorabilia. However, modern science now demands more sophisticated, direct access to the data with which discoveries are made. Current Projects: Two projects compel NAL to participate in ESIP: the Long-term Agroecosystem Research initiative (LTAR) and the Ag Data Commons. NAL provides data management for LTAR, a network of 18 USDA and associated research sites throughout the United States that together will investigate how to sustainably protect and improve agricultural production in a changing climate. The Ag Data Commons is pilot testing a platform to respond to the recent federal directives for public access to machine-readable data. We plan to develop this into a trusted repository that truly facilitates open, large scale, integrative science across agricultural research’s many domains. Reason you participate in ESIP: By participating in ESIP, we anticipate sharing data management technology, standards and lessons learned on topics relevant to agriculture, including weather, climate, soils, hydrology and biodiversity. ESIP will help us maintain the personal connections we need to meet today's and tomorrow's challenges of data, information and knowledge management. 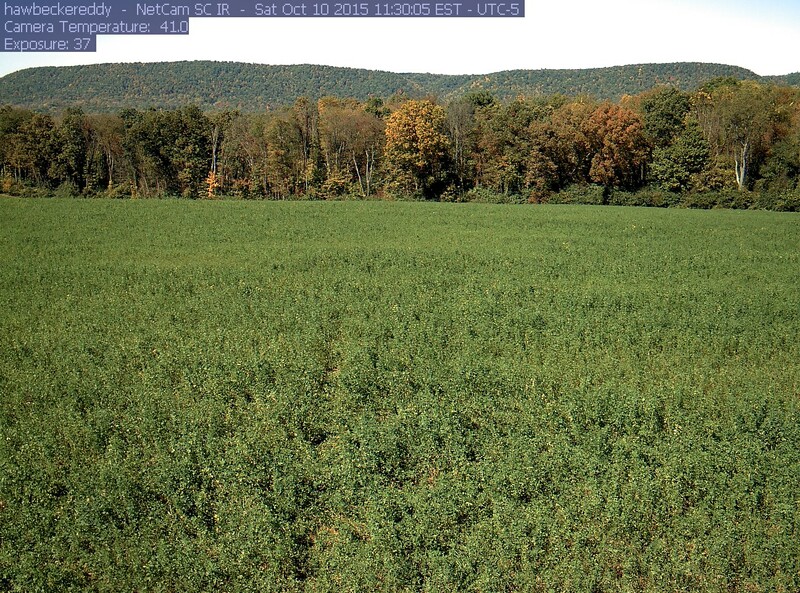 Image: Phenocam images from Long-Term Agroecosystem Research site Hawbecker Farm from the Upper Chesapeake Bay.